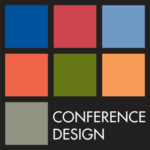 The conference program will continue to be updated as planning is finalised. 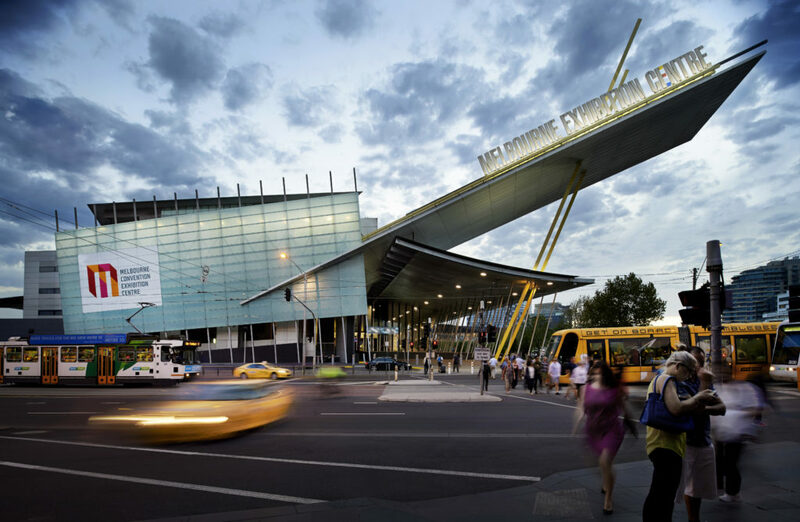 On behalf of the organising committee, we invite you to join us at the 2019 Council of Australasian Tribunals (COAT) National Conference, to be held 6 – 7 June at the Melbourne Convention and Exhibition Centre. The theme for the conference is “Communicating Justice: Tribunals in the Community”. The program will include a range of plenary sessions, panel sessions and presentation shaped to enhance and inform around this theme. More information regarding the conference including invited speakers and social events will be released via our website as planning proceeds. We encourage you to check the website regularly for updates. This conference represents a unique opportunity for Tribunal heads, members, managers and those interested in tribunal administration and justice to gather and learn from each other’s stories and hear from leading experts in the field. Delegates will have the opportunity to participate in a variety sessions, listen to leading keynote speakers and participate in stimulating Q&A style panel discussion. The COAT is intended to facilitate liaison and discussion between the heads of tribunals. It will support the development of best practice models and model procedural rules, standards of behaviour and conduct for members and increased capacity for training and support for members.